Learning to stand up is holding me back. I have had 12 months of one2one lessons with a fantastic teacher - teaching me to float, glide (inc torpedo glide)breast-stroke arms and kicks, on my back...going great but I need to (lightly) touch her with my fingertips to stand back up. I have a irritating switch in my head that tells me I can’t do it on my own, yet we both know i can. How do i get past this, as I've even been turning from front glide onto my back - i can stand up from my back but i have to have her next to me (even with no support) - it is all psychological, hypnotherapy hasn’t helped, can you???? This is an interesting one. Stopping and standing up mid swim is such a vital part of learning to swim and is a cause of stress for many adults I have taught over the years. From what you have told me, as a beginner you have conquered several major hurdles – hurdles that are the cause of many psychological barriers, the main ones being floating and gliding. I presume you are able to perform these with your face submerged? If not then this is the source of your problem. Holding your breath and submerging unaided (even in water of standing depth) conquers many psychological barriers. 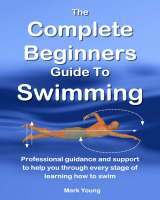 Much of what you need is explained in The Complete Beginners Guide To Swimming. Relaxing, floating and standing up - it is all in there. Click here for more information. For now I shall assume you are fine with holding your breath and floating and gliding face down. The technique of standing up is a simultaneous combination of pulling down through the water with both arms whilst bending the knees forward into an almost sitting position, before placing the feet on the pool floor. I’m guessing you have pretty much got this movement well practiced – just not completely on your own yet! The most common mistake made when attempting to stand is to lift the head first, resulting in an arching of the back causing the legs to remain at or near the water surface. Followed usually by some form of panic. Click this link for a simple diagram of how to stand up. you think about lifting the head. Try floating or gliding towards the poolside, lightly touch the poolside and then stand up, but without bearing your weight or using the poolside in anyway. The light touch should be for your own psychological security. 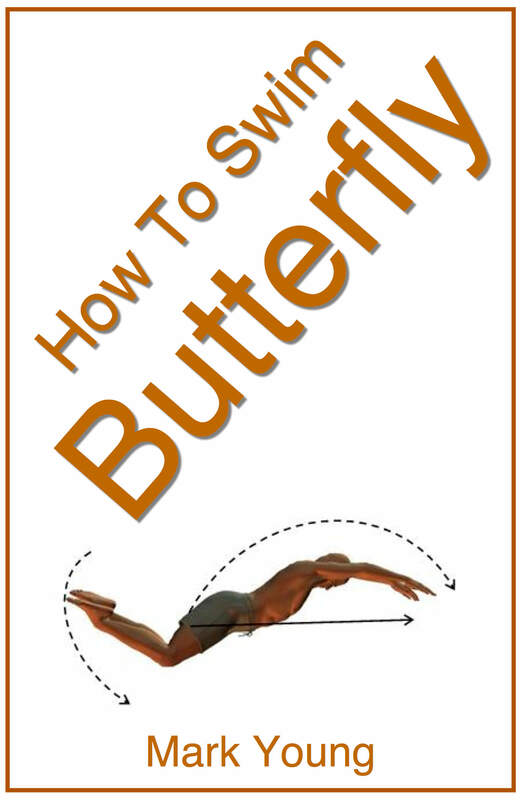 Once this becomes easy then try it without touching the poolside at all. Psychologically the poolside is there for you should you need it but hopefully you won’t. This exercise will also help you stand without your teacher being present in the pool (which could be hindering you without you realising it). Standing up should be a slow gradual and relaxed movement, not a sudden fast movement. Keep your face in the water for a little longer whilst you move your arms and legs and take you time over the whole movement. If you end up pulling down with one arm and standing on one leg whilst falling slightly sideways, then so what – you stood up. You get no extra points for technical merit here! Look at it from another point of view. Most adults can hold their breath for at least 10 seconds and it takes 2 or 3 seconds to slowly stand from a prone position. So what’s the worst that’s going to happen? You have your face in the water for a couple of seconds more than you first intended and your teacher gives you a little helping hand. As an experiment see how long you can hold you breath for. Lets say you can do it for 15 seconds. 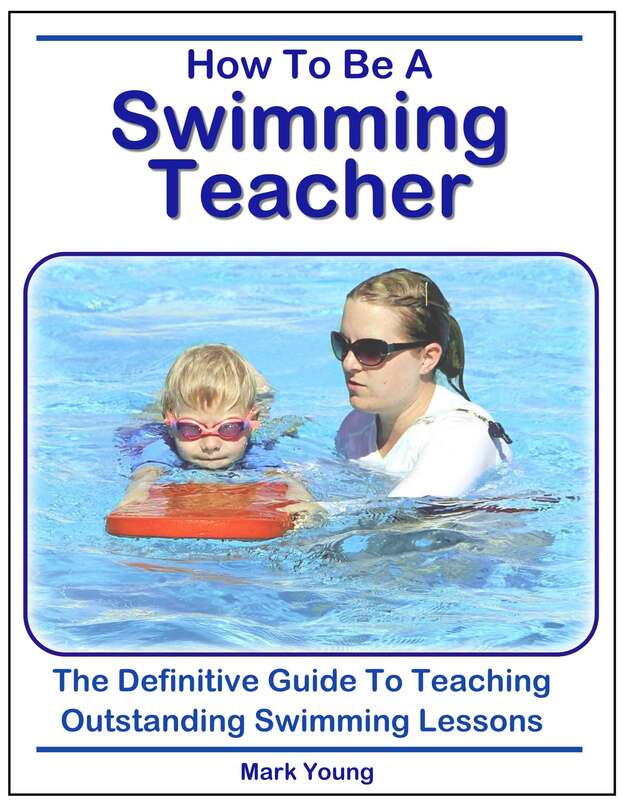 Then make a deal with your swimming teacher that you will float for a maximum of 15 seconds (or whatever time you are comfortable holding your breath for). In that time you will attempt to stand up without assistance and only after 15 seconds will you teacher offer their hands as support. At least then are trying to stand unaided. The key points to remember are to relax, perform the movement slowly and place your feet on the pool floor before lifting you head up. This was exactly my problem. I couldn't stand up, even with teacher there. I practised at side of pool in 3ft water where I could grab the steps if in trouble and eventually managed to "stand" up on my knees. As I got more confident I could progress to properly finding my feet on the pool floor. 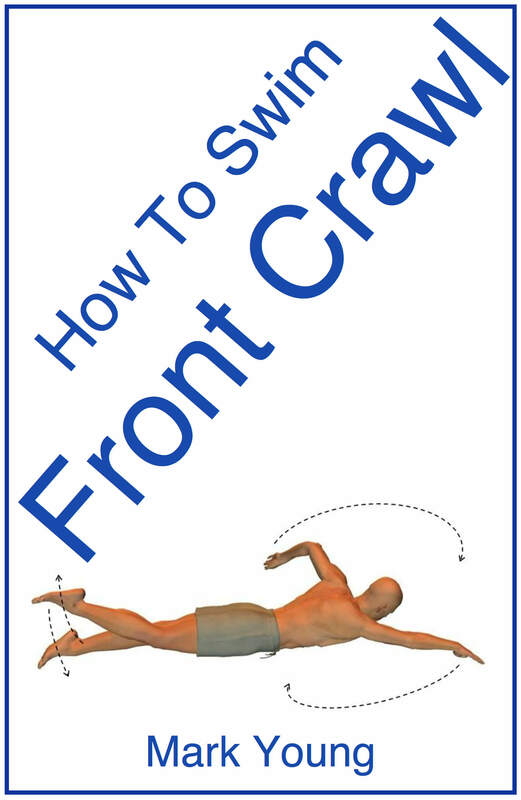 I began to find it easier to regain standing when I was trying to do front crawl rather than being stationary as my arms were already in motion so wasn't such an effort to pump them down. Some people learn to pump their legs up first. I could never do that and have to rely on pulling my arms down first. Keep practising. If I can do it anyone can. Very good tips for people who have a psychological issue when it comes to having problem standing up after floating because these were what I did too and I have overcome the fear of not being able to stand up after floating. Do it over and over again at the poolside then moving further from poolside once you have grasped it.